This news intrigued me, the Seafish authority is looking for innovative ideas to apply for funds from the 2011 Seafish Project Fund of up to £1million. 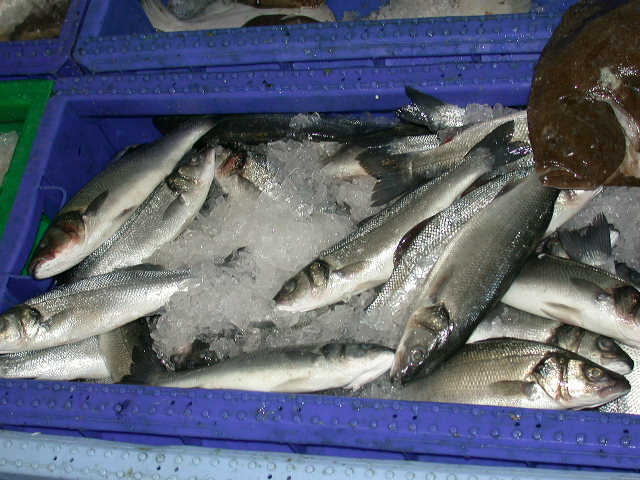 They are “particularly interested in applications for grants that cover seafood marketing and consumer communication, or those that promote the nutritional benefits of seafood”. Now, setting aside the interesting amount of money available when there are government cuts bandied about everywhere, I was wondering how creative us foodies could be and get involved. How would you promote our wonderful seafood in Scotland? Or indeed seafish in the UK? It seems to suggest that anyone can apply! Social media campaigns to promote sales, awareness, recipes etc. Appoint a well-known ambassador for Seafish – food critic, blogger, chef?? Just a few to get going, I’ll add more as I think of them. Let me know what you think and let’s make it happen! Last updated by Bread Baker Danielle at August 12, 2010 .